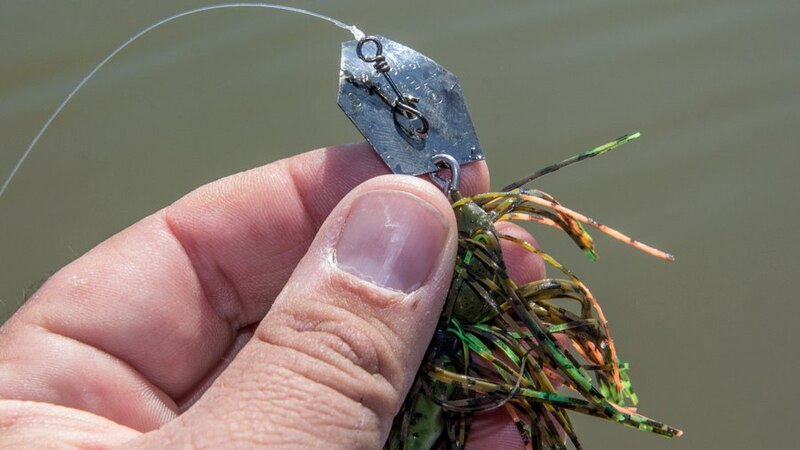 To all fishing enthusiasts who are asking on how to tie a chatterbait, fret not for this article will definitely answer and solve your worries. To all the fishing neophytes who are certainly ready to explore what is out there at the sea, please ready yourself to get familiar with terms like fishing hook, pole, and alike. What is The Article Include? Step 4: You’re now ready to catch some fish! Fishing is certainly a good pastime especially for folks who are living nearby the sea, love being around the sea, or just people looking for pure leisure. 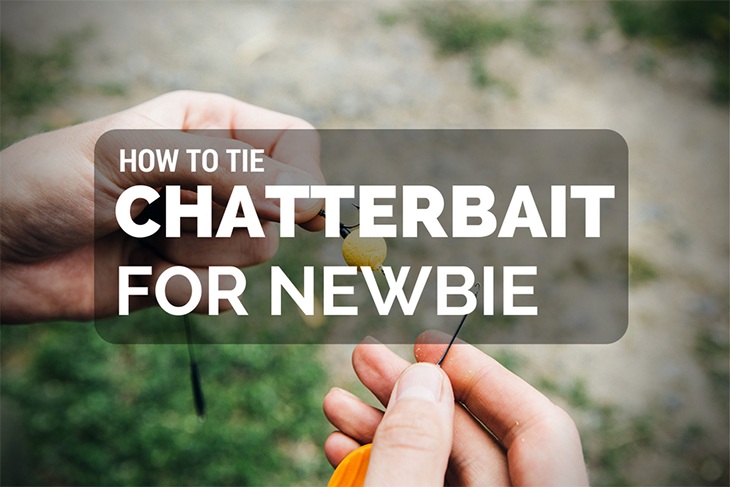 For whatever reason may be, we are here to explore the magic of chatterbait. We should not deny the fact that this type of technology surely helps our fishermen. Also, this article will look into its definition and use. Is it even important for us to know how to tie a chatterbait? First and foremost let us define what ﻿﻿﻿﻿﻿c﻿hatterbai﻿t is about and its uses. Later on, we will enumerate step by step on how to tie a chatterbait which will greatly help our fishing enthusiasts and neophytes. It is an instrument that when you throw to the sea, it would attract fish because of the vibration, color, motion, and sound to tease the fish. When it works, a great number of fish would be caught. Further, the fish would also have thought that it is talking to another fish since you have a choice whether to put a spook fish or not. Chatterbait is said to be the most known fishing lure. It is perfect in dirty water conditions. When you throw it to the water, it chatters. So, that is the main reason why it is called one. 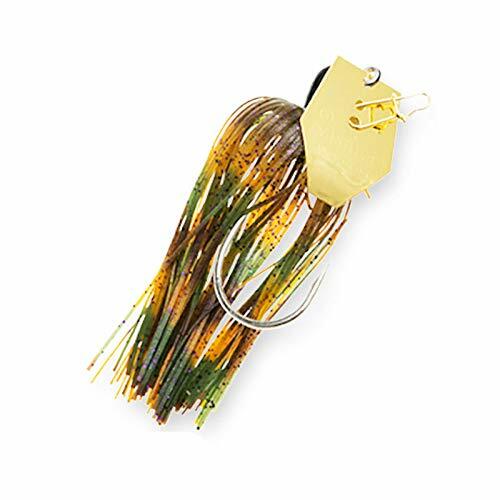 The simplicity of the design of this lure prevents it from grasp in the grasses or sand. A great time to catch some fish using chatterbaits is whenever there is a low-lighting condition. Another kind of fishing lure is what we call spinnerbait. The difference lies in the need of a trailer hook when using a spinnerbait. This flat hook helps immediately to get the attention of fish because of the reflection it creates when thrown to the water. 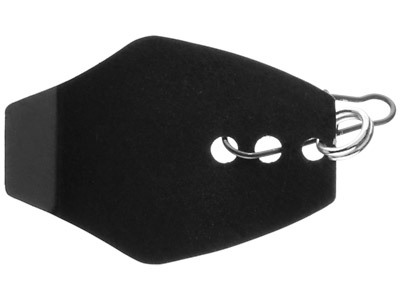 Another is that, because of the unique length this hook has, there is a tendency that it will clip to any object under the water. If this spinnerbait clings something under the sea, it would be another problem to resolve. With spinnerbait, a sunny and bright weather usually is better. 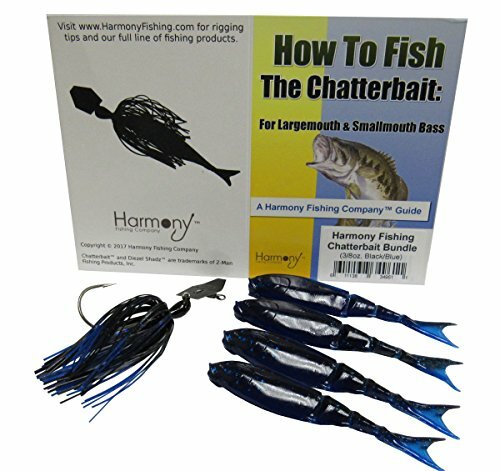 We should know what kind of fish that is suitable to be caught by chatterbaits. It really depends on which kind of fish would be attracted to the fishing lure. If you have a sturdy and long fishing pole, it could certainly carry any fish as long as it could still lift its weight. If you have a spook at home, you could also turn in into a chatterbait by putting some wires around. You also have a choice whether you want to color the blade black (just like shown above) since it’s a little disturbing if the gale has a glassy forehead. Then, cut the string with plies. It’s now time to connect the chatterbait and the fish hook with the string. The fish hook apparently is the instrument that will hold and control the ﻿﻿﻿﻿﻿﻿chatterbait. The fish pole will be the most to control the fish when it hangs to the chatterbait already. Some best sellers in fishing line you may need! With these steps, your fish set should be ready and get excited to eat your newly fresh pick. You should share it to your family, friends and loved ones too. 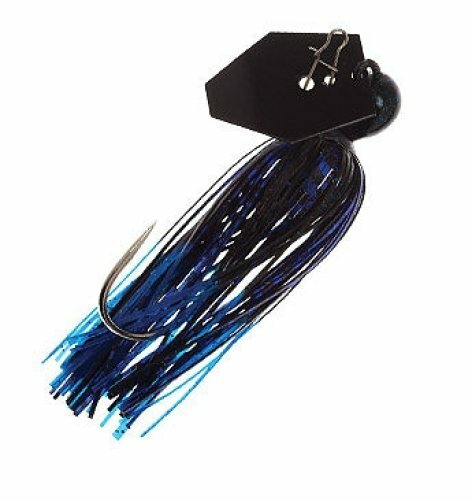 It is certainly no easy to get a fish because you will surely wait when will a particular fish bite to the trick you made with the chatterbait. It should be celebrated when you are able to catch one, two or three. 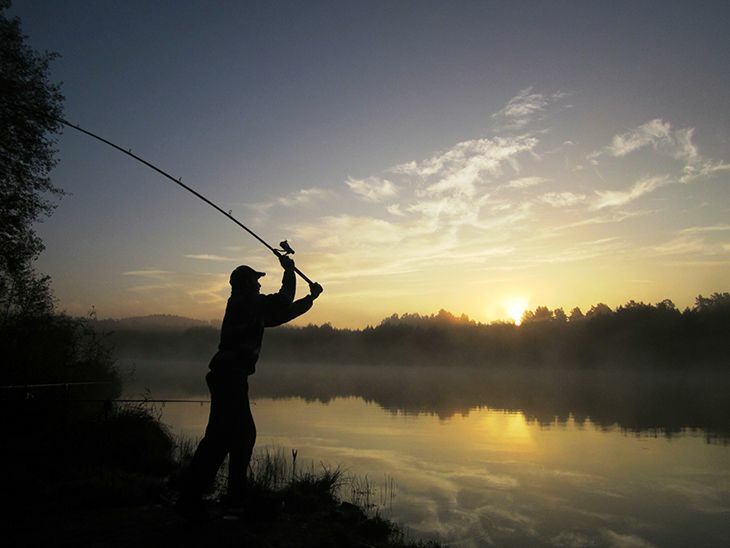 Fishing is a good stress-reliever and things to do in spare time. You are not being dependent on any fisherman but on you yourself. It’s a way of engaging to nature as well. It’s time for you to know what the water is in store for you. That is why it is certainly necessary to learn how to tie a chatterbait. Through this tool, catching fish becomes easier and more fun. The steps are just easy to remember. 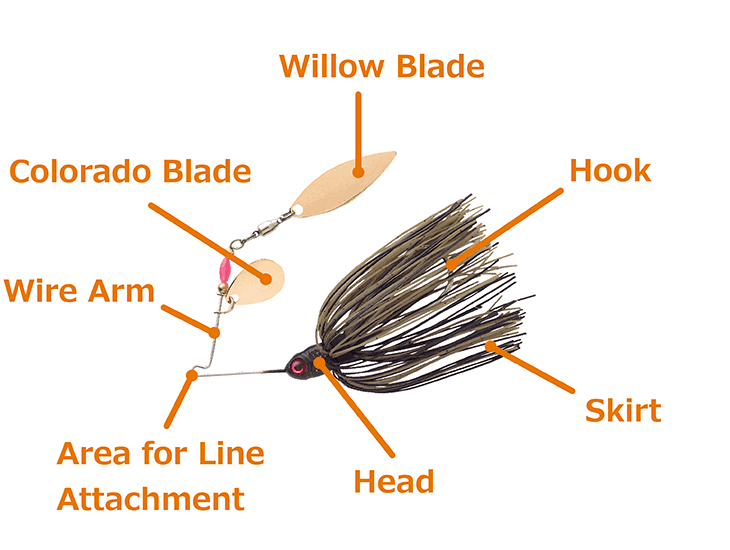 If we imagine a chatterbait, the blade is the head which is our first step, getting a string, second step, to go through the loop, third step, and connect to the fish pole. Our last step is to get ready to catch some fish. To all fishing enthusiasts and neophytes, I hope I have answered your inquiry and quenched your thirst to know basic knowledge about chatterbaits. We hope we were able to solve a problem of yours. In conclusion, after knowing what is to be done, it’s time for you to get up, buy chatterbaits, tie them and go to the nearby lake or sea, throw these chatterbaits and catch a fish. Have a great time catching! If you think that this article has been worth-reading and helpful, please share to spread the information.